2019: Which Of These 12 PDP Aspirants Will Face Buhari? The PDP on Saturday chooses its presidential candidate from a list of 12 presidential aspirants. Here is a profile of all the aspirants. It's just a few hours before leading members of the Peoples Democratic Party (PDP) converge on the Adokiye Amasiemeka Stadium in Port Harcourt, Rivers State, to determine the man to face President Muhammadu Buhari for the right to occupy in Aso Rock from May 2019. 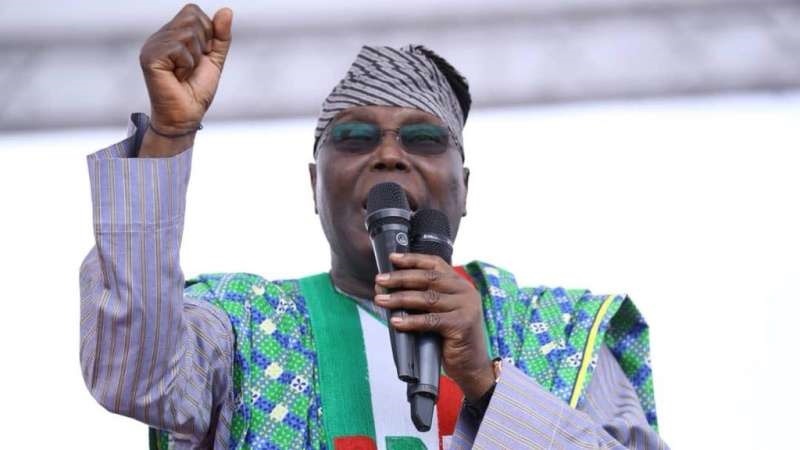 Former President Atiku Abubakar Abubakar is running for President for the fourth time, having contested in 2007, 2011 and 2015. Since he left office as Vice-President in the Olusegun Obasanjo administration, Atiku has been actively involved in politics although on different political platforms, leaving the PDP only to return there in 2017. No doubt one of the most prominent figures in the race, Atiku was also a founding member of the PDP and is seen as one of the party’s biggest financiers. One of Abubakar’s priorities if elected President, according to him, would be restructuring the country. He is aged 71. Senate President Bukola Saraki is one of those who makes the presidential race a close contest. He declared to join the race after leaving the All Progressives Congress (APC) amid a running battle with the APC-led federal government. 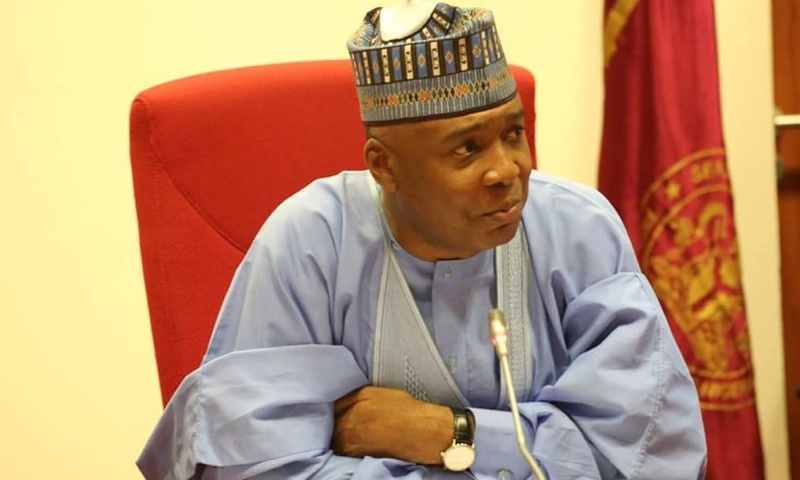 A two-time governor, Saraki’s emergence as Senate President remains a mystery to many, especially his party which at the time was rooting for another candidate in the person of Ahmad Lawan, incumbent senate leader. Whether the politics surrounding that incident will also play out at the PDP primary or not, only time can tell. At 55, he is one of the youngest in the race. He is a former Speaker of House of Representatives and the sitting Governor of Sokoto State. He defected from APC to PDP in 2014 and is now back in the PDP. He is the favourite to clinch the ticket because he enjoys the support of Nyesom Wike, who is currently the party's biggest financier. His first experience in legislative proceedings was in 1999, as a personal assistant on legislative affairs to Abdullahi Wali, the then Senate leader. 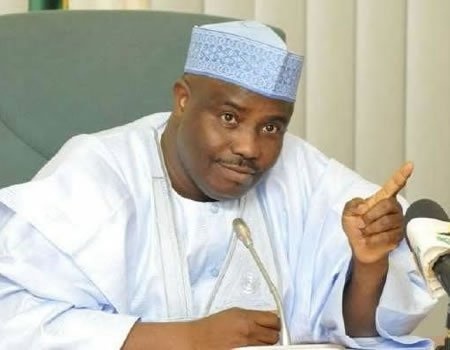 Tambuwal has said if elected president, part of his agenda would be to address the seeming lack of transparency in the Nigeria National Petroleum Corporation (NNPC). He is 52 and is one of the youngest among the PDP presidential aspirants. 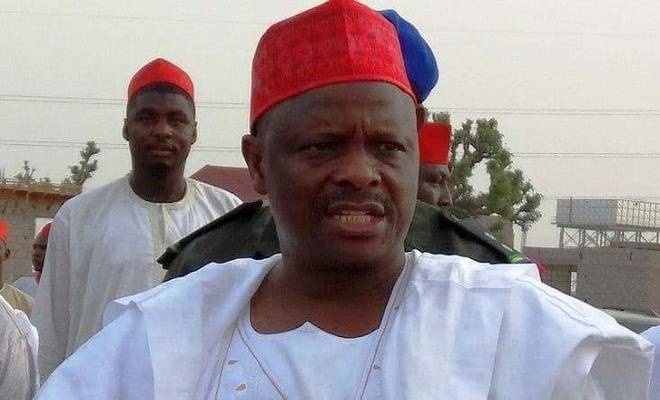 He is a two-term former Governor of Kano State. He defected from APC back to PDP because of his rift with his former deputy Ganduje who is now the Governor of Kano State. He leads a cult-like group known as Kwankwassiya movement. During his presidential declaration, he harped on education as one of his core mandates if elected president. “We believe that education is the cornerstone of any development and nation-building. Education shall be a cardinal point of our administration,” he had said. The senator is aged 61. 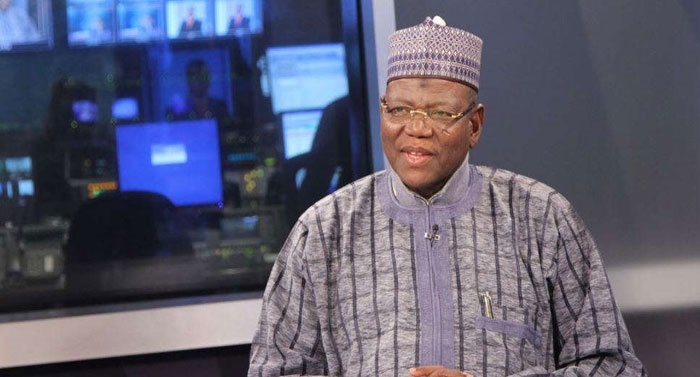 Lamido was elected governor of Jigawa in 2007 and got re-elected in 2015. Before serving as governor, he had served as Nigeria’s Foreign Affairs Minister between 1999 and 2003, under Obasanjo. Interestingly, he also co-founded the party alongside the likes of Atiku, giving him some edge over “new entrants” like Saraki. The former governor and his two sons are facing trial by the Economic and Financial Crimes Commission (EFCC) over alleged fraud. He is aged 70. Ibrahim Dankwambo is currently serving his second term as governor of Gombe state. Before assuming office in 2011, he had served as accountant-general of the federation and is believed to be one of the leading technocrats of northern extraction. The governor is seen to be performing especially in the area of infrastructural development and although with not so many years in politics, he is intent on winning the PDP’s presidential ticket. He is aged 56. A Senior Advocate of Nigeria (SAN), Kabiru Turaki served under ex-President Goodluck Jonathan as a minister of special duties and inter-governmental affairs as well as supervising minister, ministry of labour and productivity. He had also served as chairman, Nigerian Copyrights Commission (NCC) and is currently the chairman of PDP former ministers’ forum. As minister, he was directly involved in seeking a solution to the Boko Haram insurgency when he chaired the presidential committee on dialogue and peaceful resolution of security challenges in the north. Turaki believes he has what it takes to address the nation’s security challenges and fix the economy. He is aged 61. 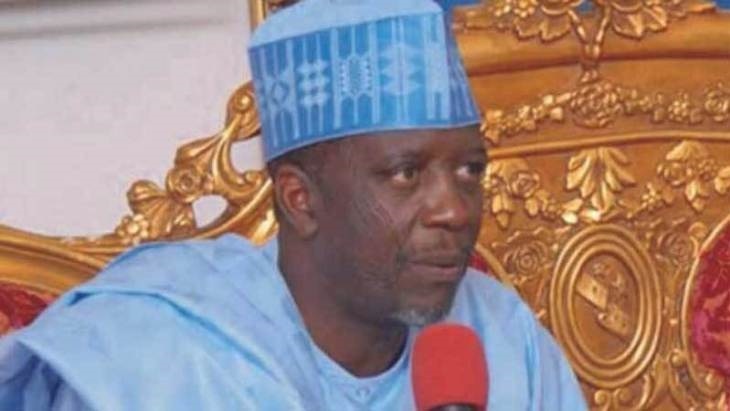 Attahiru Bafarawa is another former governor seeking to unseat Buhari on the platform of the PDP. He was a two-time governor of Sokoto state from 1999 to 2007 and as far back as 1979, ran to become a member of the house of representatives but failed. Bafarawa founded the Democratic Peoples Party (DPP) and became its presidential candidate at the 2007 presidential election. He is one of those to look out for during the primaries. He had earlier said he will give priority to the south-east if he wins in 2019. He is 63. Formerly of the All Nigeria Peoples Party (ANPP), Datti Baba-Ahmed defeated Ahmed Makarfi, former governor of Kaduna, and one of the notable presidential aspirants, in the 2011 elections, to emerge senator representing Kaduna north senatorial zone. He started his political career with his election into the house of representatives in 2003, representing Zaria federal constituency. Baba-Ahmed believes that if he emerges the PDP flag bearer for 2019, Buhari would be forced to drop his second term ambition. Defeating a former governor of Kaduna says a lot about his popularity. He is aged 46. According to his official website, he’s the youngest of the PDP presidential aspirants. 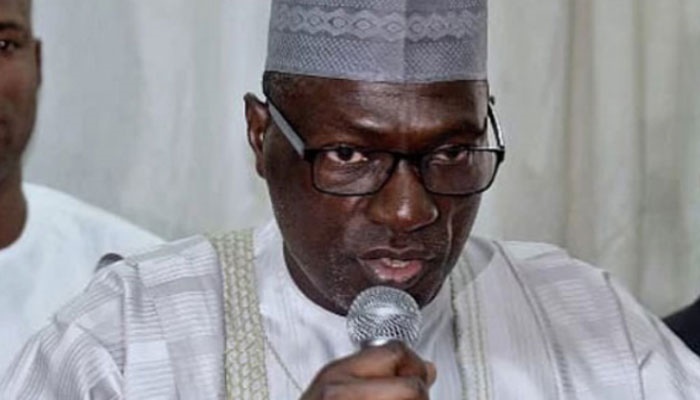 A two-time governor of Kaduna state between 1999 and 2007, Ahmed Makarfi has also served as senator representing Kaduna north senatorial zone, from the time he left office up until 2011 when he lost to Baba-Ahmed. In 2016, Makarfi emerged Chairman of the PDP National Caretaker Committee after the party’s national convention was cancelled, leading to the dissolution of the Ali Modu Sheriff-led national working committee. A subsequent leadership tussle between Makarfi and Sheriff was finally brought to an end in 2017 when the Supreme Court ruled that he is the authentic chairman of the party. Makarfi believes no other presidential aspirant in the PDP has his pedigree. He is aged 62. 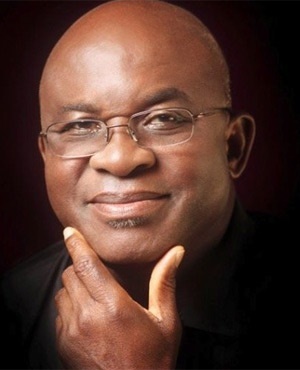 David Mark served as Senate President from 2007 to 2015 and has the record of being Nigeria’s longest serving senator, having been in the upper legislative chamber since 1999. He had retired as a brigadier general in the Nigerian army before joining politics in 1998. His popularity as a former number three citizen is not in doubt and he is perhaps, one of the PDP presidential aspirants with strong leadership experience. Mark had said when he joined the race that “in two years, if given the opportunity, we will turn the economy of this country round, we will solve these security problems … I think I have got the credentials to be able to do what I have promised my team.” The senator is aged 70. Another former governor in the race, Jonah Jang led Plateau from 2007 to 2015 before he was elected into the senate to represent Plateau north senatorial district. Jang believes “it is time” for the Middle Belt to rule Nigeria and had said if elected, fighting corruption would be his priority. Interestingly, the senator is currently facing corruption trial on a 12-count charge of allegedly diverting N6.3 billion while he was in office, an allegation he has denied. He believes that “if you want to stop corruption, it is not by arresting people here and there” as “there is a route where this corruption comes from.” He is aged 74.